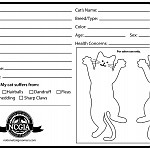 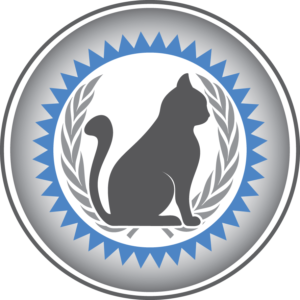 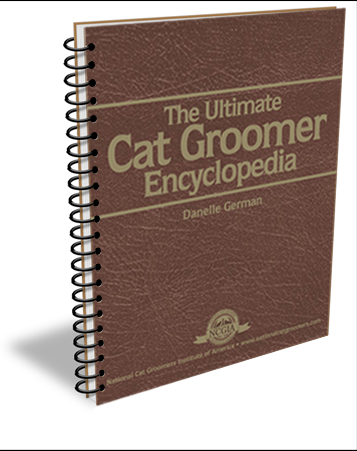 Unlike any cat grooming book to ever hit the market, the Ultimate Cat Groomer Encyclopedia covers everything from handling techniques to business building. 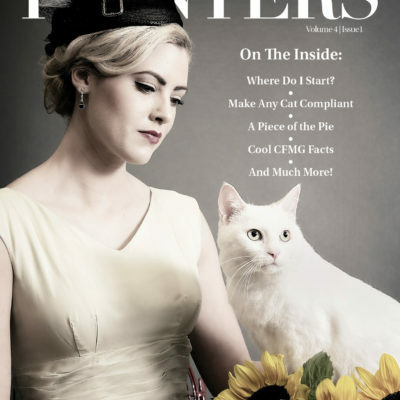 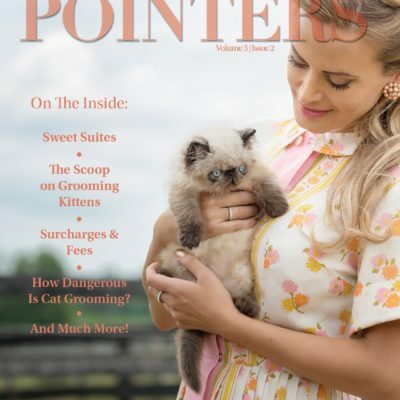 Danelle German, industry speaker and leading cat grooming professional, shares her knowledge of everything cat in this 186 page resource. 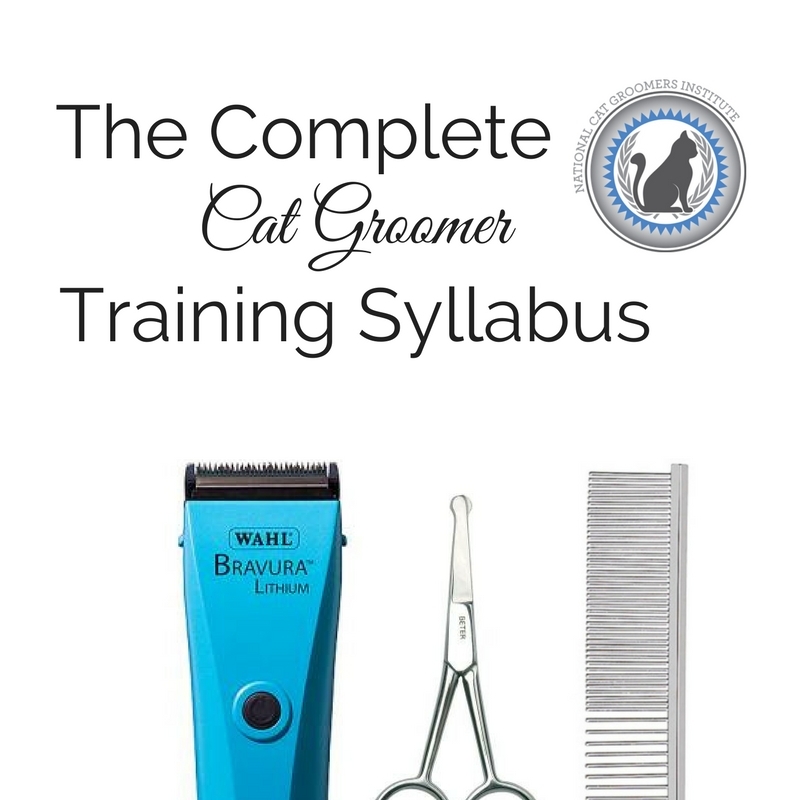 Packed full of color photographs, the Encyclopedia contains step-by-step instructions for every grooming element needed to perform excellent, show-worthy grooming on any cat. 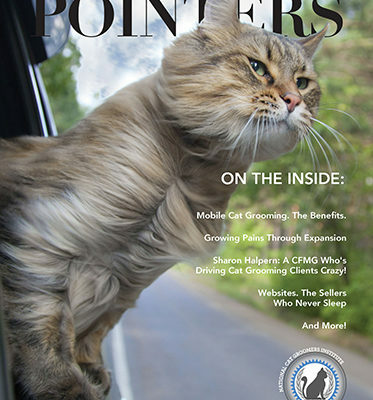 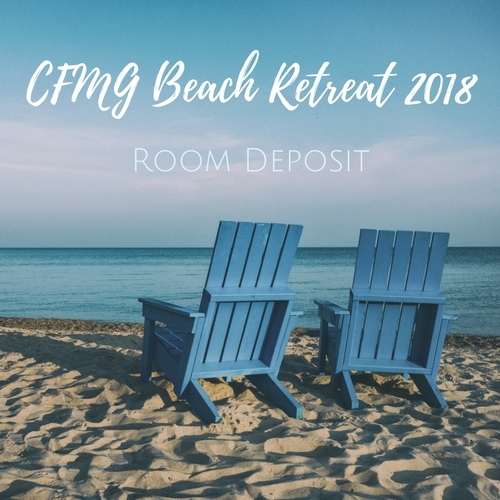 Having the knowledge and skill to WOW your clients will keep them coming back for more!